Posted by Admin | February 15, 2019 | Management, Simulation, Strategy, VR. 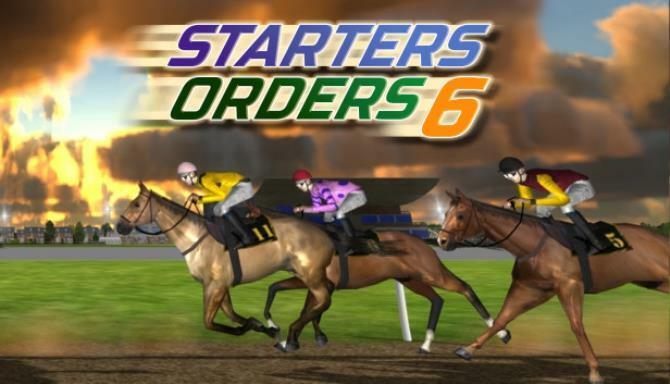 Starters Orders 6 is the latest release in the acclaimed horse racing management game series ‘Starters Orders’ that has been leading the pack for well over a decade. Build up your stables and your own string of race horses to compete in the big races around the globe. Breed new horses and take on legendary horses trained by AI trainers. Use your prize money to buy new horses at the sales and boost your funds by studying the form and betting on races. Massive and accurate simulation includes hundreds of trainers and jockeys and thousands of horses. Choose from UK, North American, Irish or Australian racing modes. Choose also from flat or jumps game modes or a combination of both (jumps available for UK and Irish game modes only). Take the reins and ride your own horses in full 3D including with optional Oculus Rift support for a true ‘In the saddle’ experience. Realistic simulated races. Detailed form cards and race cards with accurate betting markets. Group races, claiming races, Handicap’s, selling races, listed races and more. Stewards enquiries, blocked runs, disqualifications, fallers, unseated rider, accurate handicapping, turf and dirt racing. 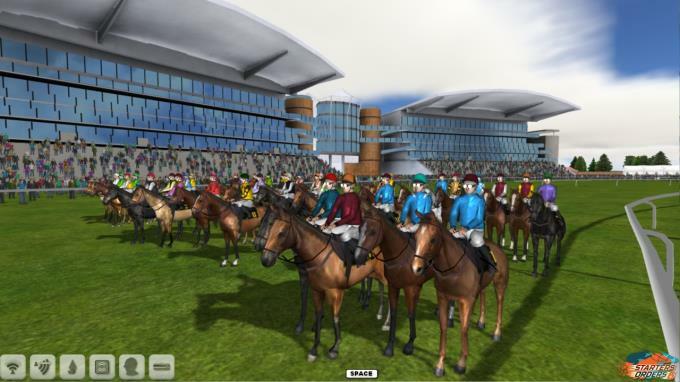 A horse racing simulation created for racing enthusiasts by racing enthusiasts. Note: Starters Orders 6 is a complex simulation aimed at racing enthusiasts. 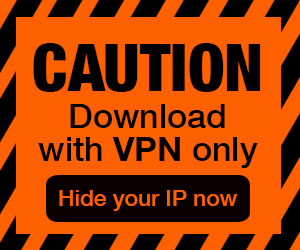 Please read the instructions (link on this store page) if you are stuck or visit the website forums. 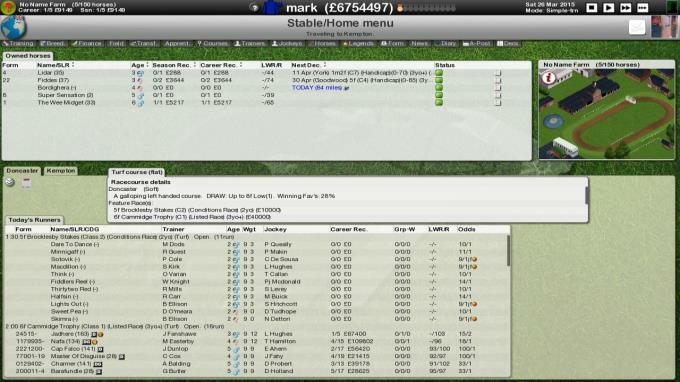 Developed by Mark Loveday who has been creating sports management simulations since the early 90’s. Additional Notes: A GPU G3D mark of at least 1000 is required. You may need to turn race visual options to basic at this spec. If in doubt regarding your spec please visit www.startersorders.com and download and try out the free demo. Processor: Intel i3, i5 or i7 or equivalent. Graphics: NVIDIA® Geforce® GTX™ 460/ ATI Radeon™ HD 5770 or later. Additional Notes: In order to use the Oculus Rift mode you should have at least a Geforce 970 (or equivalent) video card. If in doubt regarding your spec please visit www.startersorders.com and download and try out the free demo.